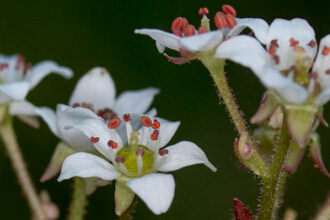 One of the more delicate flowers you will come across as you hike in the Santa Monica Mountains is the Woodland Star. Small white flowers are hanging off thread-like stalks that would be just another white flower if not for the five ragged 1.3 centimeter long petals with their three sharp lobes at the tip. This decorative touch gives the flower a frilly appearance. These plants appears to have a short flowering season - they come and go in a few short weeks during the March to May timeframe. Annual rainfall certainly is a factor in this. Woodland Star is the common name and Lithophragma affine is the scientific name. This plant is found in the coastal hills (Santa Monica Mountains and others) as well as the mountains of California and southern Oregon. Colder temperatures are likely to keep the plant from existing beyond 2000 meters of elevation. Favored habitats are open grasslands in oak and oak-conifer Woodlands on moist, sometimes rocky sites. This plant is a perennial which means that as long as there is adequate rainfall you should find this in the same locations year after year. The pollinated seed of the plant is directly dropped onto the soil and left to chance. Despite the delicate appearance, this plant is a robust perennial herb with thin stems 8-20 inches tall. 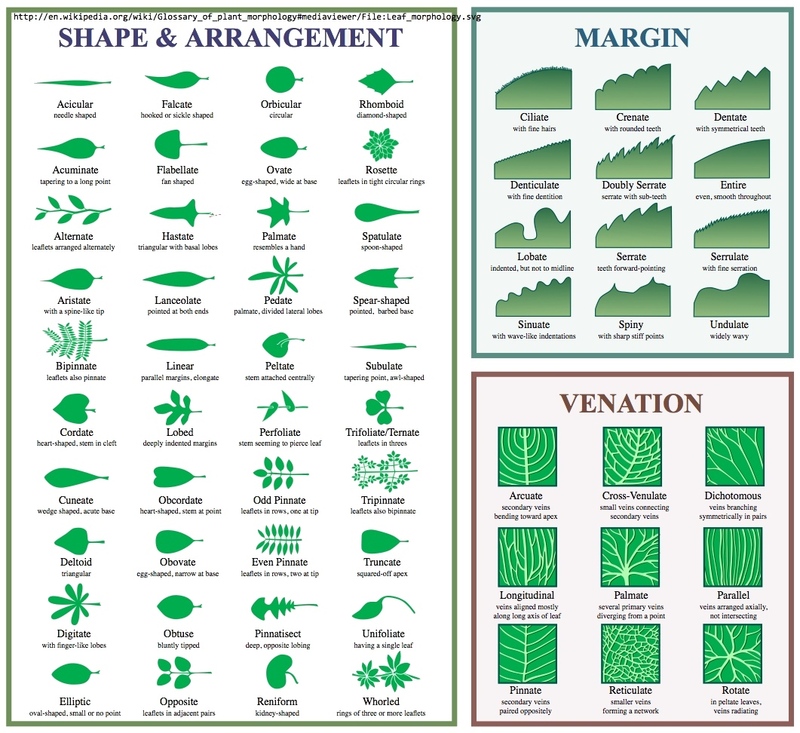 Two kinds of leaves: a rosette of basal leaves about two inches wide with 3-5 lobes, and of deeply three-lobed and smaller cauline leaves(of, having or growing off a stem). Flowers develop on nodding racemes as much as two feet in height. There can be 3 to 15 flowers on a stalk. The leaves alternate on the stems - the other variety of Woodland Star Lithophragma cymbalaria found in our mountain have opposite leaves. Upon closer inspection, you will see Ten Stamens and Three Pistils in the cup shaped Calyx. Underground, a mass of roots send up shoots as well as stores starches - this allows the plant to die back and regrow after the flowering period has completed. The Botanical term for that is Rhizome. Last modified: March 31 2017 21:33:48.